Here at Lion, we understand that presentation is everything and as the market leader in the packaging and presentation product sector we use our expertise to craft premium products that suit your needs AND your budget. Make sure you stand out at your next trade event, meeting or client presentation with our wide range of bespoke, custom document folders. 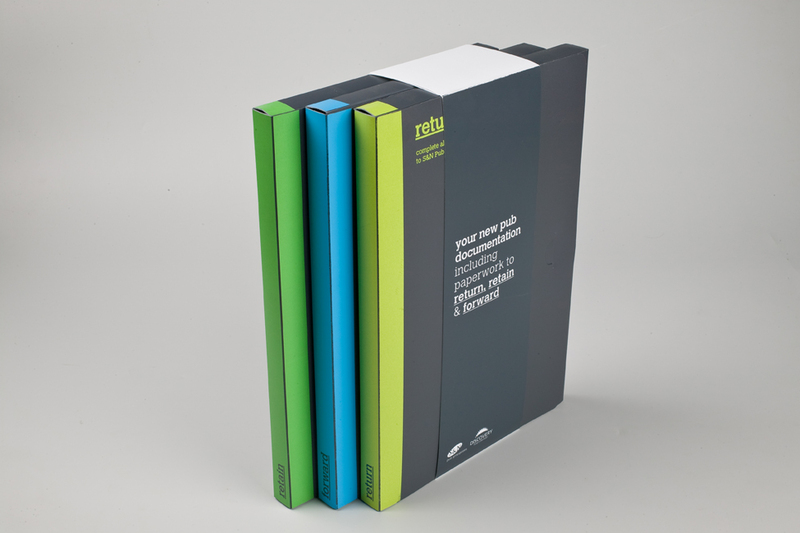 Designed and made with your company in mind, our presentation folders deliver the excellence, visual quality, impact and practicality your company has been looking for. Custom made folders are available in a multitude of colours and sizes. Usually produced in single thickness PVC or polypropylene, Lion are able to manufacture a comprehensive range of standard and custom made folders. Standard sizes are, A4 – A5 – A6 and in either two or three page format but specific sizes can be catered for due to our in-house tooling facility. Material variations are in abundance. From almost twenty-five plain colours, through to many fashionable and leather look finishes (PVC only). We also supply folders in a totally transparent and translucent coloured PVC or polypropylene. Our extensive range of materials allows us to provide our customers with a product that meets their precise requirement. We also offer a limited range of recycled PVC and polypropylene materials. These materials are equally compatible to our manufacturing processes and offer the environmental alternative. 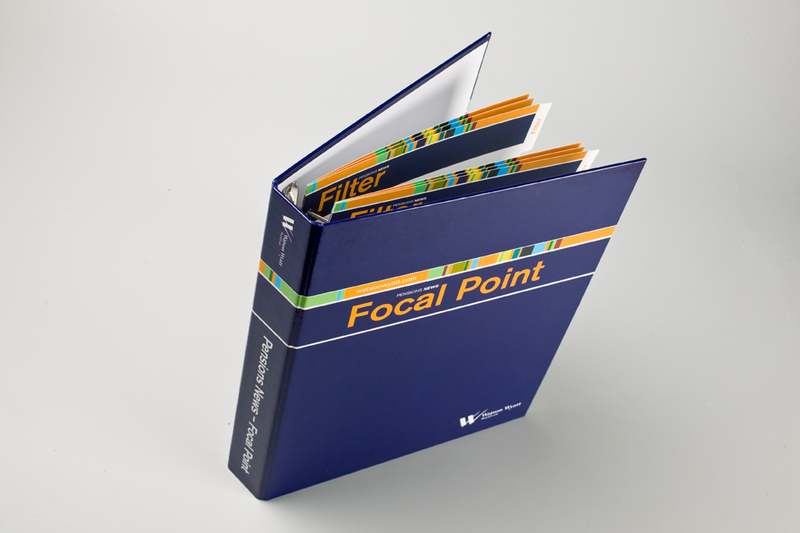 All folders can be personalised using the latest up to date printing technology. Be it full colour litho, silkscreen, digital or foil blocking, Lion offer them all to give the customer an outstanding product. From one to one million, we have the equipment, presentation tools, and expertise to manufacture the quantity of folders you require. Average lead times are approx. two weeks but we have the flexibility and willingness to overcome the anxieties of that “panic” job. 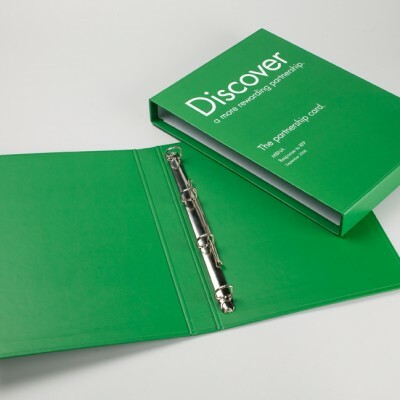 With over 20 years manufacturing experience we have the knowledge and capability to produce the folder you want. 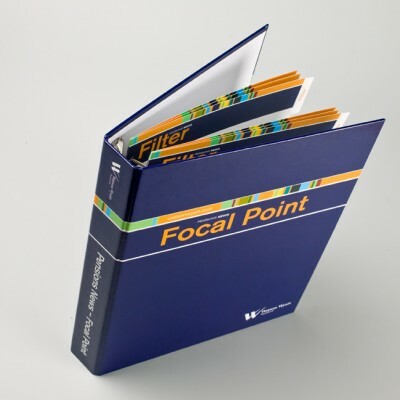 Available in an array of high quality materials such as polypropylene, paper over board or PVC, our A3 and A4 presentations folders perfectly and professionally frame reports, product information, notes, training manuals and other materials that are integral to business success. 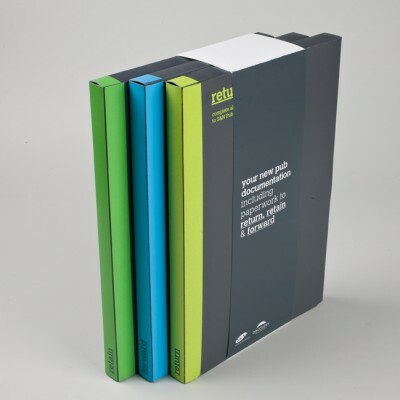 Best of all our range of presentation folders can be designed, manufactured and customised to meet your specifications, complementing your business stationary. Choose from a range of innovative finishes, A3 and A4 sizes with pockets in different combinations and fastening options, then leave our professional team to bring your vision to life with our in-house design and sampling service. 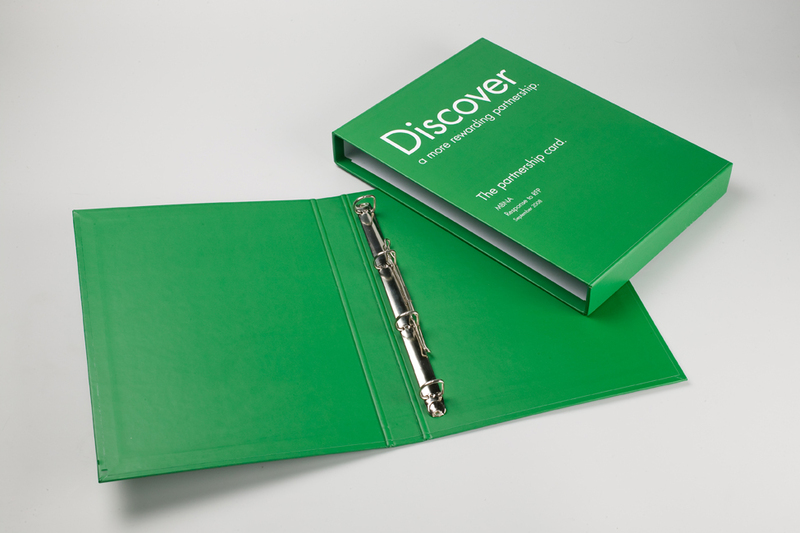 You can customise your document holder further with padding, pockets, Velcro spots, press studs and pillar studs. Advanced print techniques, from screen printing to full colour litho, can also be used to present a refined, effective and low budget presentational product without compromising on quality. You can find out more about our presentation folders and other high quality products by contacting the Lion team on 0191 415 0526 or emailing sales@lionpresentation.co.uk. 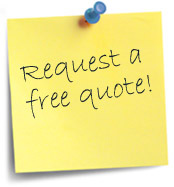 Call today for a free quote or to discuss your presentation and packaging needs.